April 18 meeting: Monks in our Midst! 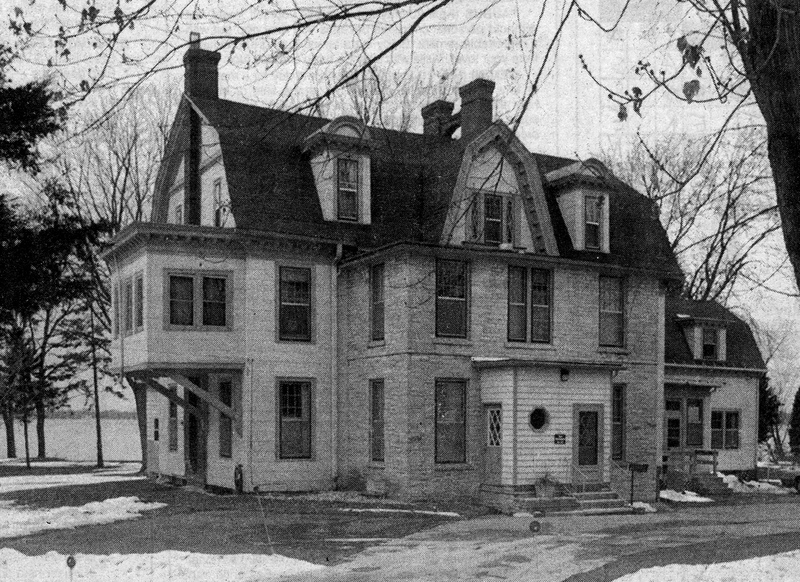 Ann Waidelich will discuss the Frank W. Allis House, now known as San Damiano, on Monona Drive. Constructed in 1888, it was given to the Norbertine Fathers in 1928 for use as a novitiate. The fate of the property is uncertain. Contribute your story to local history! Here’s how. 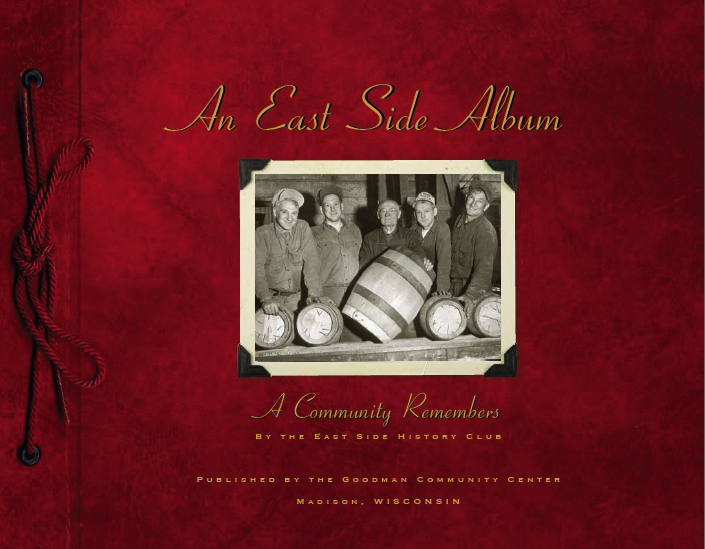 Submit your stories and images to be considered for inclusion in a revised, expanded second edition of An East Side Album! The East Side History Club focuses on collecting “home-made” history—the informal photographs and domestic anecdotes that reveal a side of history rarely preserved in “official” city history. We produced An East Side Album for the Grand Opening of the Goodman Community Center in September 2008. In just a few years the entire print run sold out. Due to popular demand, we are now hard at work on a revised, expanded edition. 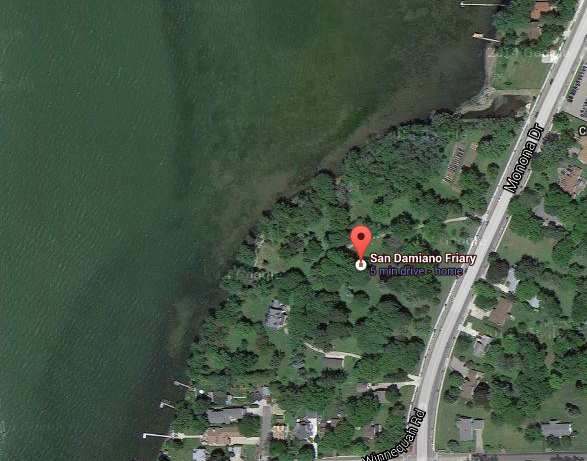 If it happened on the piece of land bounded by the Yahara River, Lake Monona, Highway 30, and Packers’ Avenue, we’re interested in it. YOU have this history in your closets and attics. Share it! See guidelines here.